Of all the toys, bones and dog chew products on the market, rawhide is very common, relatively inexpensive and pretty popular. 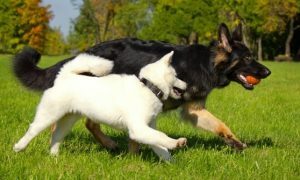 As a dog owner, you have probably heard some of the safety concerns about rawhide. 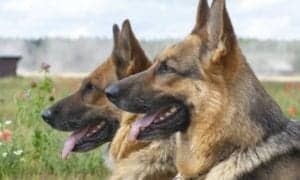 The goal of this article is to familiarize you with the pros and cons of rawhide and make you informed about the possible ingredients found in rawhide products. 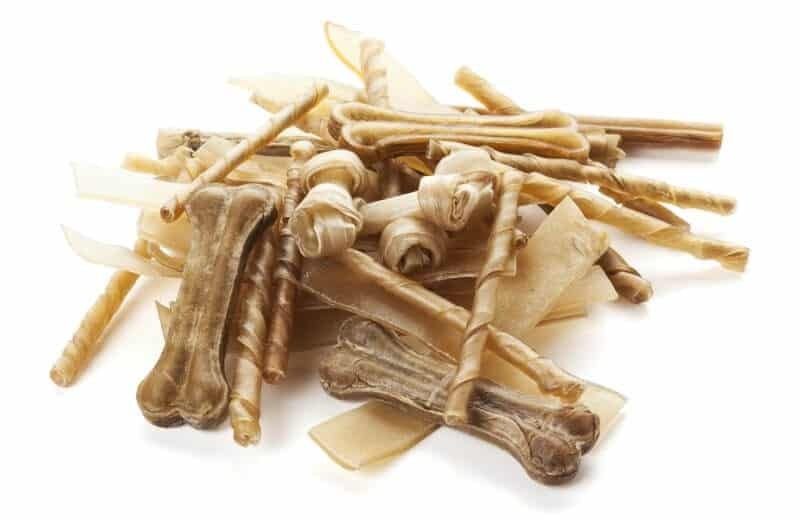 Armed with the facts, you will then be able to make an informed decision on whether or not rawhide products are the best option for your dog. 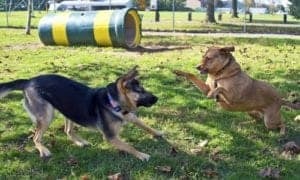 Is rawhide safe for dogs? Let’s take a closer look. 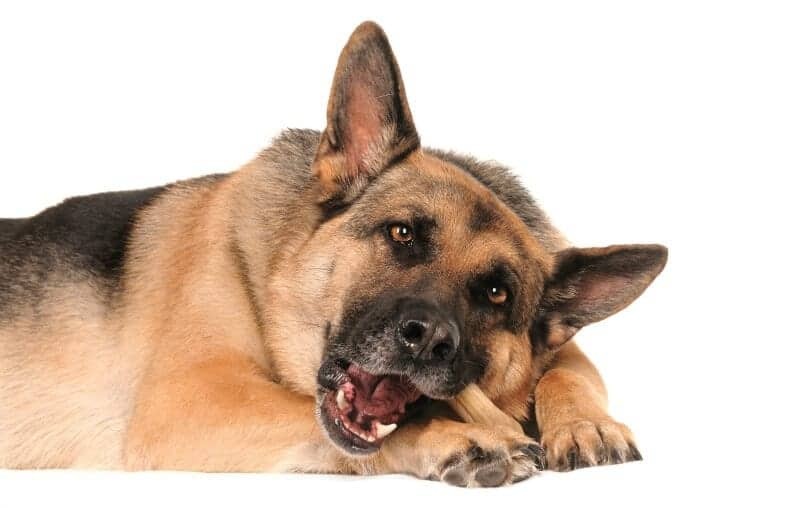 Rawhide helps promote healthy teeth and gums in dogs. When the material becomes moist, it wraps around the teeth, taking with it any plaque that may have built up over time. Plaque removal helps keep your fur kid’s teeth and gums healthy. Rawhide chews keep your dog busy on owner approved items thereby dogs and puppies will less inclined to chew on non-approved household items. Dogs can spend hours happily munching away on rawhide chews versus getting their chompers on shoes and furniture. Rawhide is excellent for puppies who are teething. Chewing helps lessen the pain caused by teething. Chewing also helps build strong jaws in your growing puppy. 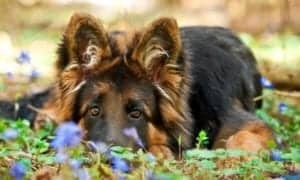 Dogs seem to love rawhide instinctively; therefore many owners choose to ignore the negative aspects of the material when they see their pooch happy. 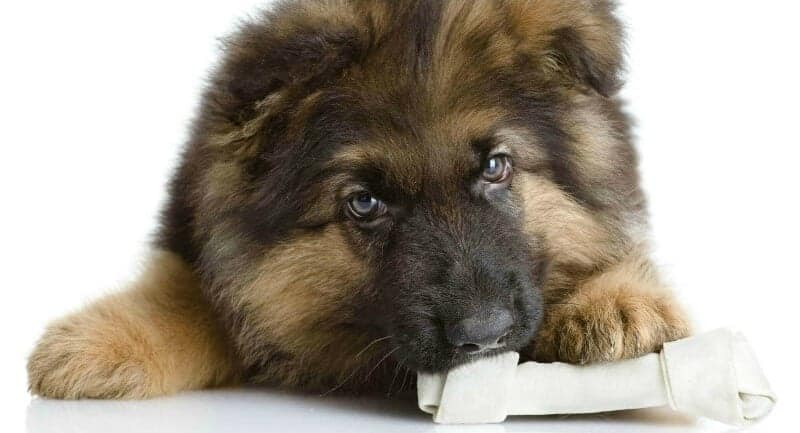 It’s still vital that you, the owner, make the right choices when selecting rawhide chews and treats. Any item designed for chewing can be a choking hazard and rawhide is no exception. 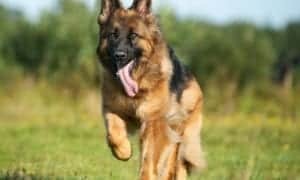 Your dog need only swallow a single small piece of a chewed object to end up with a blocked throat, cutting off their airway and making it difficult to breathe. 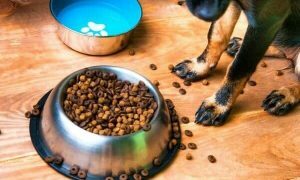 Always monitor the items your dog eats and take it away as soon as it becomes small enough to swallow. Digestive blockage can occur. 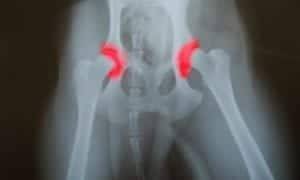 Consuming rawhide can prove to be fatal for your dog. 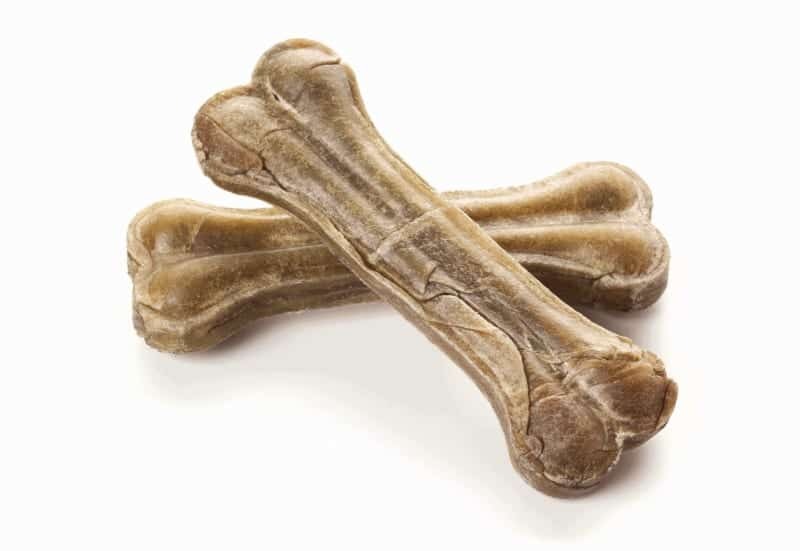 The pieces of rawhide your dog ingests can expand in the stomach and create a fatal blockage. An obstruction caused by rawhide wrapping around the intestines is also a possibility. 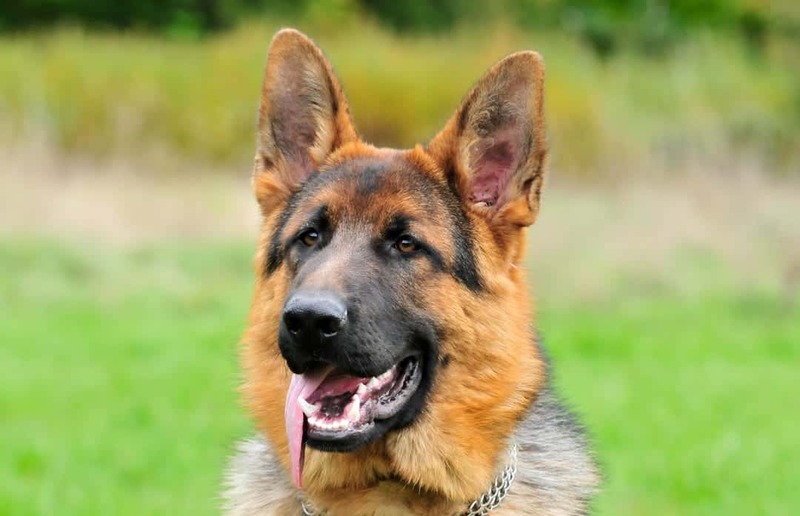 If your 4-legged friend ingests too much rawhide, serious gastrointestinal issues can occur. Not all rawhide chews and toys are considered edible. This is especially true for those made outside the United States as they may contain toxic chemicals. Read the labels carefully before buying, and be sure to avoid rawhide made anywhere but in the USA. You now know some of the pros and cons of rawhide, which means it’s time to talk about the scary stuff. Some rawhide products contain deadly poisons that are created when the outer layer of skin is removed from the hide. The most common toxins are formaldehyde and arsenic. 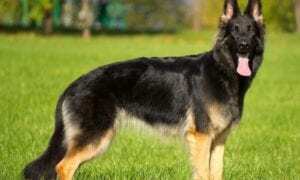 The Humane Society International conducted an investigation which revealed that some rawhides contain dog skin. These toys and chews most commonly originate in Thailand, where dogs are often brutally slaughtered in the making of rawhide toys and chews. More alarming is that fact that some of these products are exported and sold in the United States. 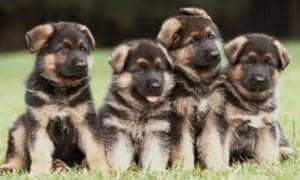 As a pet parent, it is ultimately up to you to make the best decisions for your dog. The choice is yours to make, but do you believe your dog would choose a toy or an edible item if they knew it was potentially harmful? 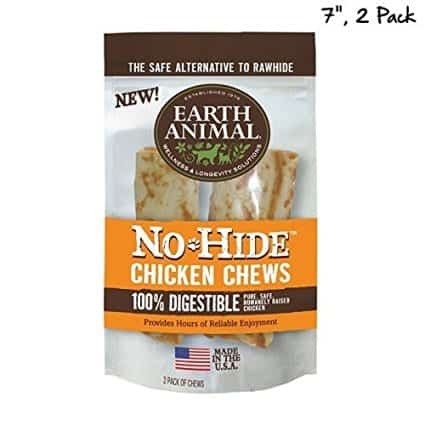 For a safe alternative to rawhide check out Earth Animal No Hide 100% Digestible chews available in beef, chicken, and salmon.